Discover Luxembourg City, capital of the Grand Duchy of Luxembourg. With its 24 districts, it shows multiple facets, witnesses of the history of the country and its economic dynamism. Forward-looking city, the city of Luxembourg will not stop surprising and delighting you! The capital has numerous secrets and attractive places that are waiting to be discovered. 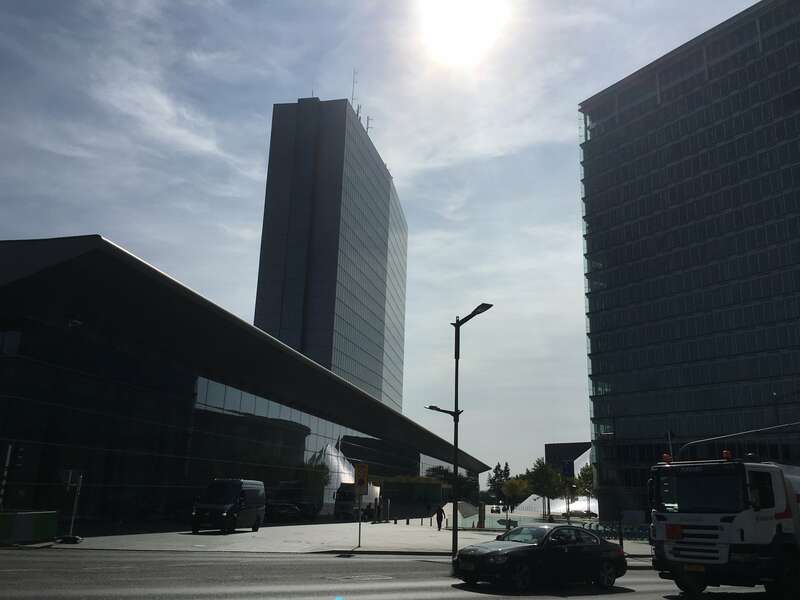 With nearly 120,000 inhabitants at the end of 2018 and a growth of more than 3,000 inhabitants per year, the City of Luxembourg is a dynamic and international city. 168 different nationalities live together and today more than 70% of the population is foreign, 84% of them in the Gare district. The French community represents 17% of the total population, the Portuguese community 10%, the Italian community 7%. The Cents district still has a Luxembourg majority with 50.6% of the population being national. 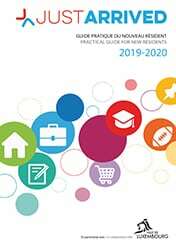 We provide you illustrated overviews of the City of Luxembourg’s different districts, so that you can know them better in terms of infrastructures (schools, transport…), accommodation, atmosphere or architecture. Every district has its specificities: family, residential, historic, business-centred… Have a walk here and there. 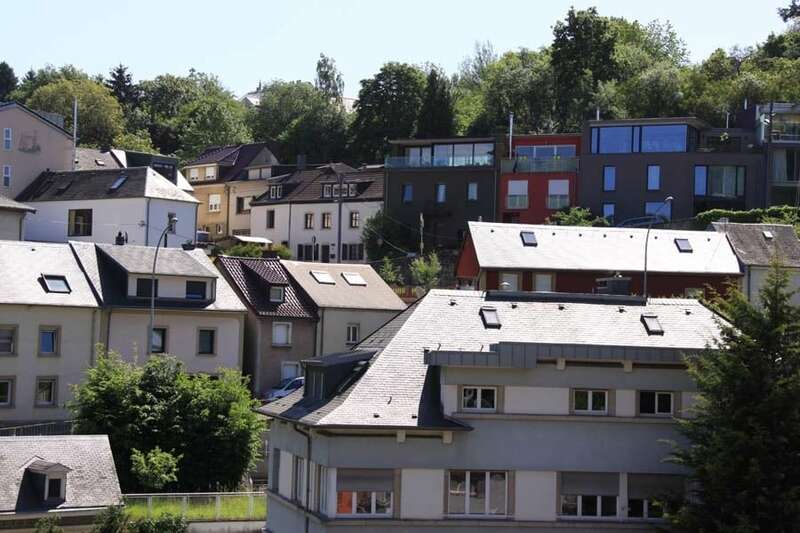 You are looking for an accommodation in Luxembourg and you don’t know which district to choose? Our comparison of the different districts should help you. 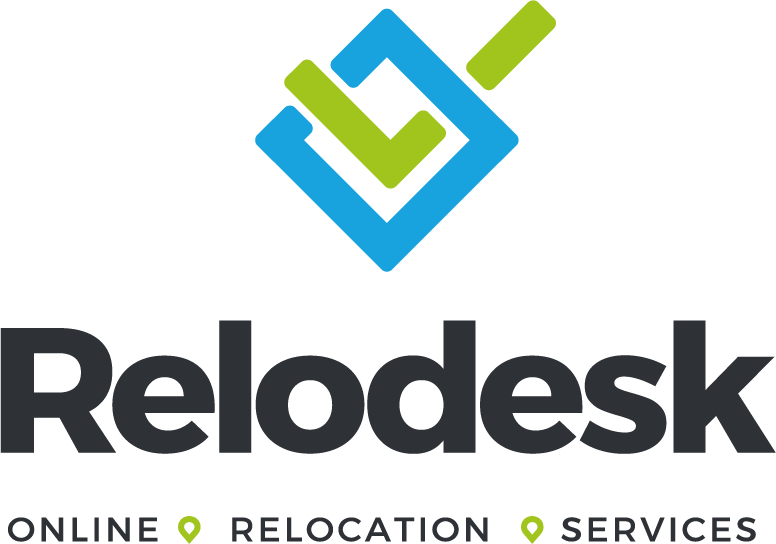 Our price comparison for rental properties and properties up for sale in the Grand Duchy of Luxembourg should also help you when deciding which municipality to settle down in. 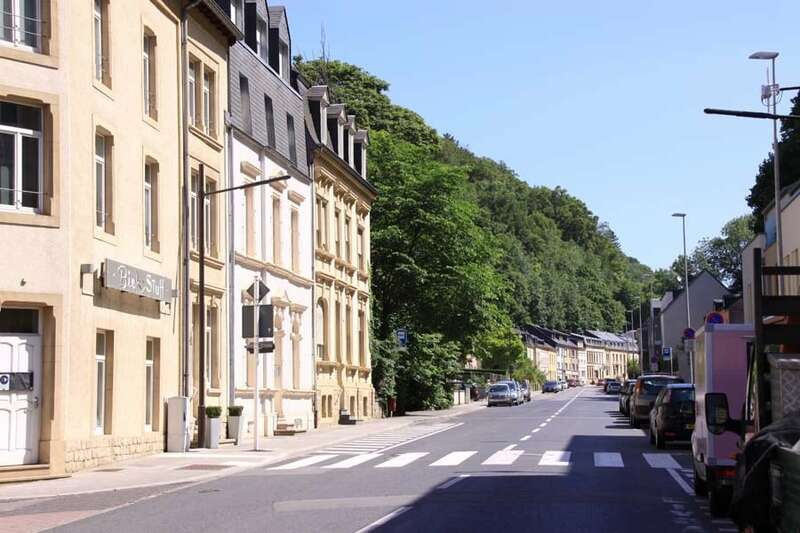 The Luxembourg City Tourist Office – LCTO offers various walks in the city of Luxembourg at very affordable prices: All in one tour, individual or group walk, by bus or on foot, night walk, or even playful and cultural walks, suitable for children and families. You can visit the capital according to your budget and your desires, on your own or in the company of other members interested in discovering the history and architecture of the city of Luxembourg. 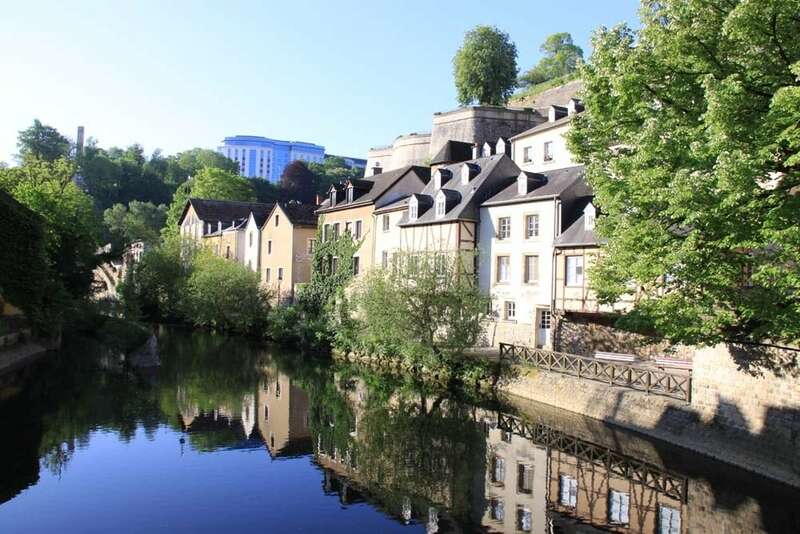 These walks aim at showing you at best what is worth knowing and seeing in Luxembourg: the businesses, the atmosphere of the various districts, but also its institutions, its specialities and the inescapable monuments. Routes are planned to show you most of the city and its tourist potential. As for the prices, these vary between 12 and 55 euros. For more information about the visits of Luxembourg. 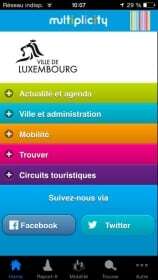 In City-App, the last news concerning the Luxembourg capital and its urban life are also given here. A real virtual toolbox filled with possibilities that you should keep on your smartphone! In order to download the City-App app on Apple or Android, click here!